Welcome to our web page. At CLAIRESCOTTS we breed for confirmation / soundness in temperament & breed type so that our dogs and their owners can, if they wish, compete in dog sports. Our collies are working dogs but above all make the most wonderful family members. 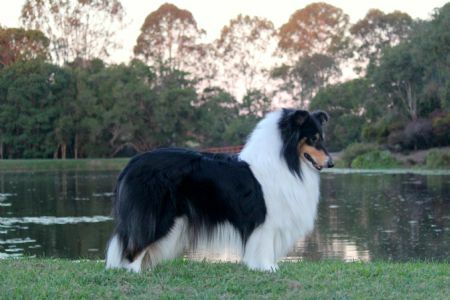 We are located in Queensland Australia and assist the owners of our dogs to achieve in as much or as little of their chosen discipline, whether that be for dog showing, obedience, rally O, dance with dogs, agility etc. Consequently, all of our dogs are hip & elbow scored, along with DNA testing to ensure that we can breed the healthiest puppies to our ability. If you are interested in more information, please contact us. We hope you enjoy our website.